Microsoft Office has been a household name for decades! Chances are, most of you reading this currently use and appreciate the Microsoft staples like Word, Excel, Outlook and PowerPoint. While many competitors exist, most haven’t managed to reach that consistent, sturdy feel we get from the Microsoft Office suite. As a result, many companies rely on Microsoft Office packages to operate their business, and for many of us, it is hard to imagine doing so without it. Love it or hate it, it is here to stay! You pay a steep up front price for the package (For example $399.99 for Office Professional 2016 at the time this article was written! ), and you’re locked in to the software you purchase and install until you buy a newer version. It takes up significant storage space and extra processing power. You are responsible for making sure it is kept up to date, maintaining security, and dealing with issues. Ultimately, for your company, it means a significant investment in time and money to maintain a smooth and effective Microsoft Office package on your own IT Network. A centralised online Microsoft space to host all the tools and services which can help businesses grow. So they developed the Microsoft Office 365 subscription option. 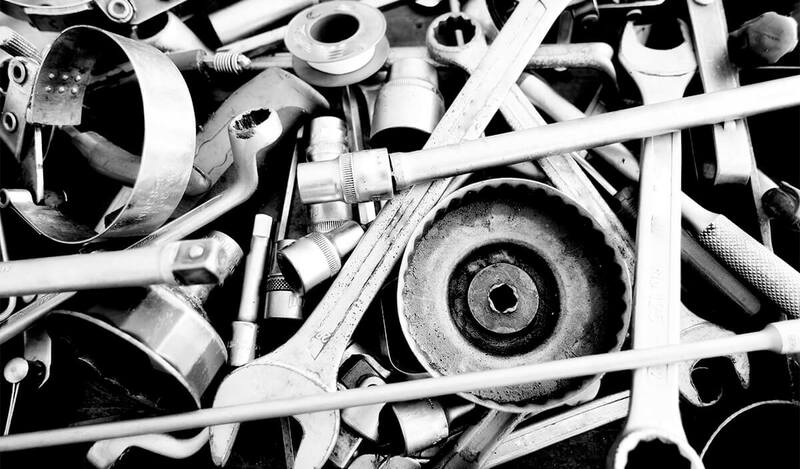 Before Microsoft pioneered the Office 365 subscription package, you had to assemble your own suite of IT tools, services and online infrastructure. This spread your eggs across many baskets, with processes, contracts and support all varying across the many companies from which you may have adopted tools and services across your online infrastructure. With a Microsoft Office 365 subscription, that is a thing of the past. According to Ian Heard, Microsoft General Manager for Digital Workplace and Collaboration, small and medium business have the most to gain. Mr Heard’s reasoning is that small businesses are often dealing with tight margins and even tighter timelines, and as such, a Microsoft Office 365 subscription is a practical answer to a growing demand for digital excellence in the workplace, without the need for an expert IT manager to support it. If your unsure about exactly what a Microsoft Office 365 subscription entails, and whether your company should jump on the wagon, then read on! What Exactly is a Microsoft Office 365 Subscription? A Microsoft Office 365 subscription is simply a way to access and use a variety of Microsoft tools, software and services, including those well known Microsoft staples like Word and Excel, without the consequences of installing, using and managing a Microsoft Office Package ‘on-site’. How does it avoid the consequences? Because the tools and software are hosted on the Microsoft Cloud! Before exploring the many benefits this can provide your company, let’s see how the Microsoft Office 365 subscription works. We also explain cloud computing in more detail in our recent article “what business benefits do cloud computing services provide”. How Does a Microsoft Office 365 Subscription Work? To subscribe to Microsoft Office 365 and gain access to the software most of us have grown to love (plus a load of extras), you simply sign up and pay a monthly or yearly subscription fee. Some IT support companies offer these subscriptions, and have an in depth knowledge of what type of subscription will suit your situation best. Yearly subscriptions are usually cheaper, but you’re locked in for the next 12 months. Monthly subscriptions are slightly more expensive, but you’re basically paying for additional contract flexibility, should you wish to make changes. In today’s ever changing business environment, a flexible monthly subscription can be very handy. There is also a free trial options to try before you buy. Once you subscribe, you have access to the services provided by your chosen subscription, whether that’s a personal/home deal, or a business package. Business subscriptions include many extra features aimed at helping businesses run efficiently and effectively, which are not in personal and home subscriptions. But be aware, the subscription price reflects this. What Tools, Software and Services Come With a Microsoft Office 365 Subscription? The Standard Office Software: Word, Excel, Presentation, OneNote, and Outlook, plus many more. Cloud Storage: Depending on the subscription type, you will have anywhere between 5GB of cloud storage, right up to one TB, or even unlimited. Extra Apps: This includes a range of tools to cover all kinds of business needs. For example, Microsoft Teams, workflow management, Yammer (for forum-like communication), and Skype for Business, to name a few. Convenient Services: A range of services are available, including data loss prevention, strong security, and priority phone and email support for Microsoft’s products. Unique Abilities: For example, the ability to use Microsoft apps on a range of other devices (i.e phones and tablets) and share everything between these devices through the Microsoft Cloud. 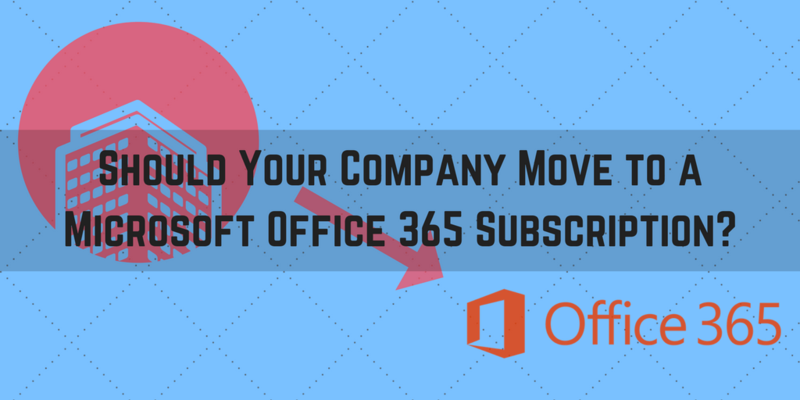 As with any IT product, you need to consider whether a Microsoft Office 365 subscription is right for your company. To help out, we have compiled a list of pros’ and cons’. Sure, a Microsoft Office 365 subscription can provide industry leading tools and software, but so can a stand alone package bought and installed on your IT network. So lets focus on analysing the pros and cons of moving to a Microsoft Office 365 subscription, instead of sticking with your current stand alone ‘on-site’ package, or buying the most recent Office Package. As previously explained, with certain Microsoft Office 365 subscriptions, you get access to a huge range of tools which can help your business grow. Most of which, you do not get with a stand alone Office Package. You can still download desktop versions of the traditional Microsoft programs through the subscription if you want to. To acquire such a comprehensive suite of tools and services for your company, without a Microsoft Office 365 subscription, you would need to cherry pick from a variety of different companies and contracts, which would create complexity across your IT support network, operating methods, and contract payments. 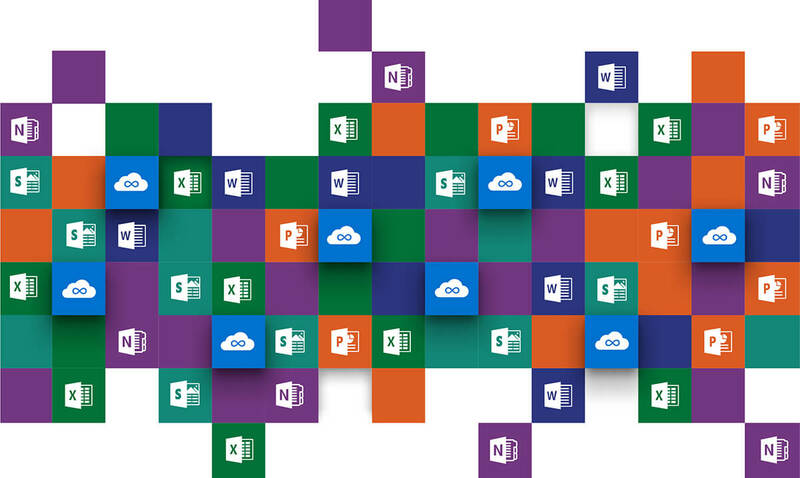 The Microsoft Office 365 package keeps it all simple and centralized! If you buy a stand alone Office package, you’re locked in to its contents until you upgrade (i.e. buy a new version). This can mean you have more than you need in slow times, and a shortage of tools and services in peak times. A Microsoft Office 365 subscription allows you to change your arsenal to match the business needs. A monthly subscription is particularly good for this purpose. This can work out to be far more cost effective in the long run! Moreover, Office 365 lets you mix and match your subscription plans. This means some employees can use one plan, while others use a different, more comprehensive plan if required. While a monthly subscription can provide high contract flexibility, you may prefer to budget for a more constant yearly subscription, reducing how much your IT expenditure will fluctuate throughout the year. Standard Microsoft Office packages do not provide this level of flexibility. It involves a steep upfront cost each time you upgrade the hardware package. Another advantage of a Microsoft Office 365 subscription for business is that you can pay per user, making it scaleable to the size of your business. 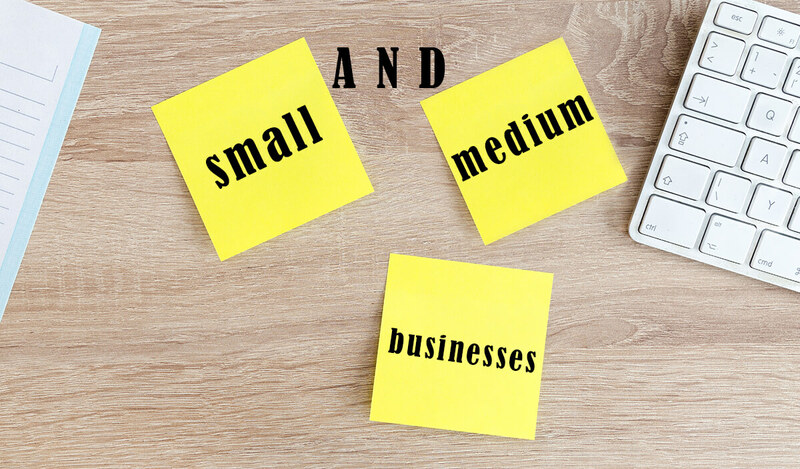 It is also the reason it is most affordable to small and medium sized businesses, who do not have hundreds or thousands of employees to cater for. It also means if your workforce shrinks then Office 365 costs will scale back proportionally too. With some subscription plans offering unlimited storage space, Microsoft Office 365 can be very helpful for the growth of your business by providing swathes of storage space. You can also subscribe to storage space on Microsoft’s OneDrive without a 365 subscription, and rely on your stand alone Microsoft Package. However, subscribing for the all in one package is the more cost effective model. Microsoft will take care of all the maintenance of their tools, software and services, so all you have to do is keep your IT network up to date. This means your IT workflow won’t be disturbed by maintenance issues which might otherwise take a while for your IT support network to resolve. Even if all you require is the standard Office programs (e.g. Word and Excel), the support provided by a subscription makes it advantageous. You will always have the latest version of programs, which you normally had to pay for every couple of years. Note: You can also expect to pay more for extra tools and services equivalent to what you will get with a Microsoft Office 365 subscription. The Microsoft Office 365 subscription generally comes with enterprise level security for all of your data created or managed through the subscription. 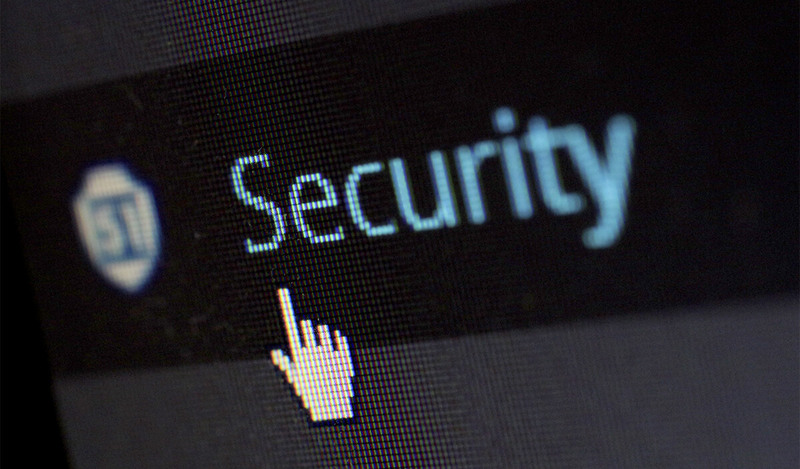 You own your data, and have the ability to control various aspects of it’s security. Microsoft securely encrypts all the data of your files, has very tight physical access to their data centers (using sci-fi-like technology like biometric scanners and motion sensors), and they do not mine your data for advertising. Cybercrime is a real threat these days, so it’s nice to know Microsoft have you covered. You can also check out our recent article about ‘how to prevent ransomware 2018’, for more information. Microsoft keep their finger firmly on the pulse. They have a huge amount of staff power in employment o jump on and resolve any buggy issues. With a stand alone Office Package, you may need dedicated IT employees or an outsourced IT support company to respond to such issues. Help and support is available 24/7 via phone or email. Part of the subscription deal is you have priority to Microsoft help and support. 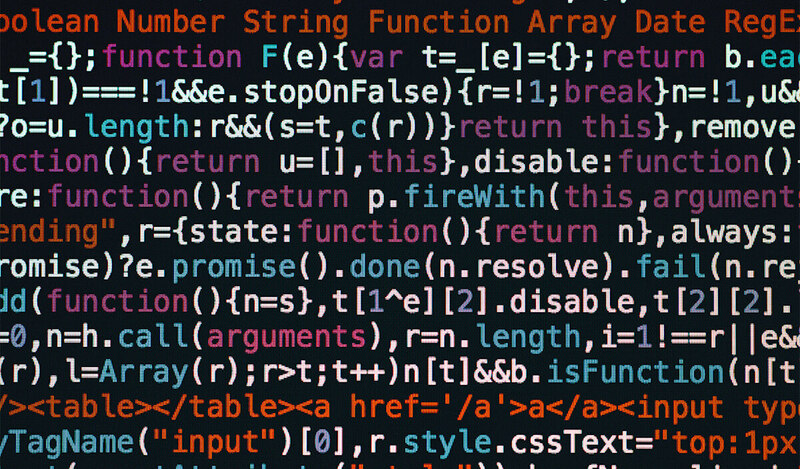 Whether you’re working on a computer, smartphone or tablet, you can access all of your files, programs, tools and services needed to operate and grow your business. All you need is an Internet connection and a web browser. It is particularly useful for companies with remote workers or those who undertake lots of travel. In fact, it completely removes the effect of physical boundaries on your business. Your team could be spread across all corners of the planet and operate just as efficiently (depending on your type of business off course). What Are the Cons of a Microsoft Office 365 Subscription? Here are the three key consequences to bear in mind when going down the Microsoft Office 365 subscription path. 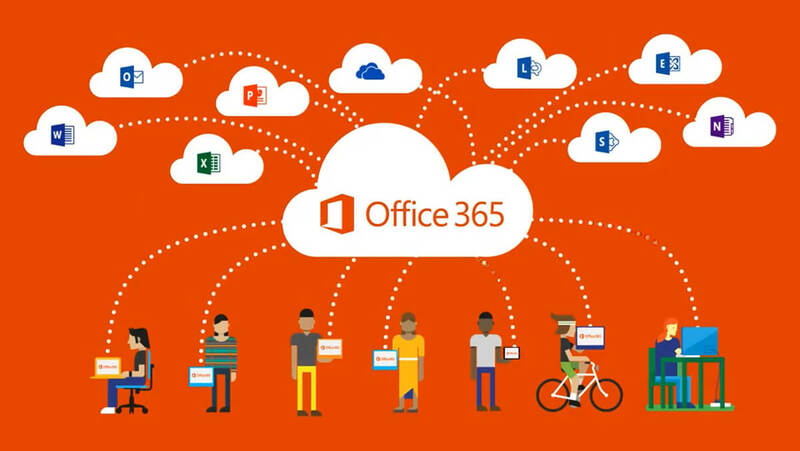 As a cloud based solution, using Microsoft Office 365 means you can be affected by connectivity issues. Luckily, we have internet connections all over the place these days, from head offices, to portable phones and wifi devices. So in reality, finding a good connection shouldn’t be a problem, particularly in metro areas. And another plus; Microsoft’s servers benefit from a near-perfect uptime rate, so all you need to worry about is your end of business connectivity. This Is Important for Your Business in General! Today’s economy is largely online based, so good connectivity is just as important for many other business processes and services, not just Microsoft Office 365. 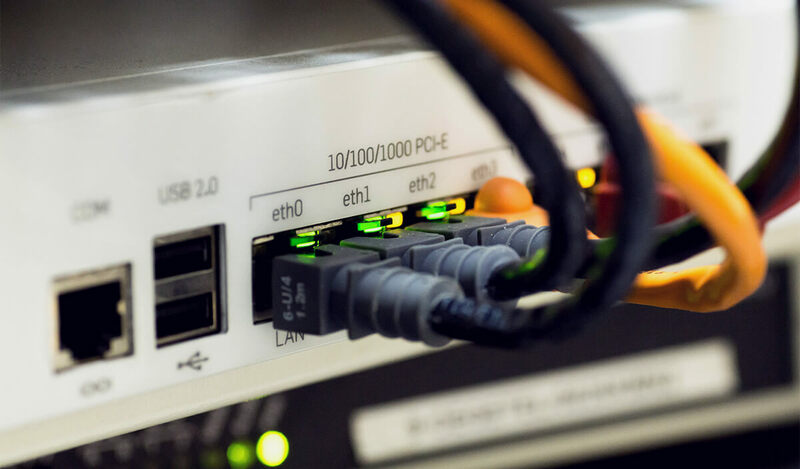 Hiring a good IT support company is a cost effective solution to combat connectivity issues in general! Everything you need is hosted on the Microsoft Cloud. The consequence is that you don’t have the software disks like the old days. Although the impacts are negligible, this may be unsettling for those who are use to the traditional method. Because subscriptions are based on a user basis, organizations with hundreds or thousands of users may find the Microsoft Office 365 subscription option a bit expensive. Large organizations are probably better off negotiating a different licensing arrangement through Microsoft, while small and medium sized business will find the best deals through independent IT support companies. Evidently, there is a lot to unpack with a Microsoft Office 365 subscription. Assessing the pros and cons in comparison to a stand alone Office Package and other business oriented tools and services. Does it have the tools, software and services your company needs or desires? Can your company cope with the consequences? Is it the most cost effective model for the scale of your business? 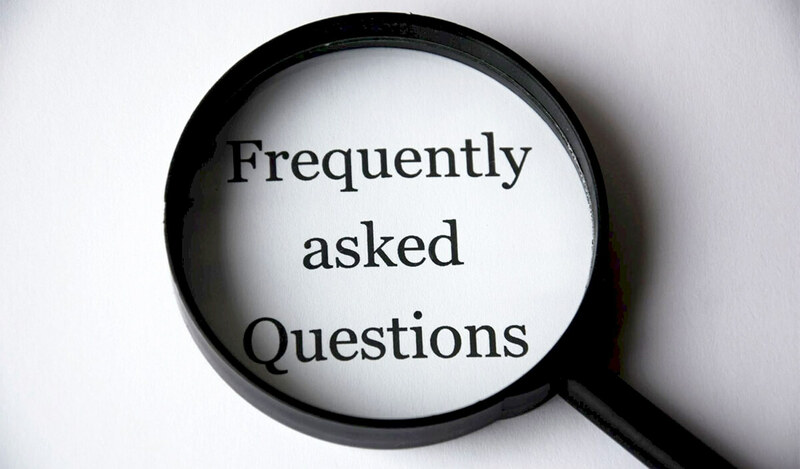 Hopefully we have provided much of the information you need to answer these questions. However, if you need help analysing your situation further, Discover will be able to help you choose the perfect solution! What can I find in a Microsoft Office 365 Subscription? It varies with the package you choose, but generally speaking you will get a cloud-based suite of the standard Microsoft software, and a swathe of additional tools and services to help your business grow. You don’t need to worry about updates, new versions, bugs, patches, security etc., as Microsoft handles this for you. Are the subscription prices flexible? Yes. Microsoft offers a range of plans for personal or business use. These are paid per user on a monthly or yearly basis. Importantly, you can subscribe to multiple different plans to suit the needs of your employees. The best deals are often found through independent IT support companies. Is all of Office 365 cloud-based? For the most parts it is. However, you can also use it to install the latest desktop versions of the Office suite, including tools such as Microsoft Word, Excel and PowerPoint. Is a Microsoft Office 365 Subscription right for my company? It will depend on your software and service needs, the size of your organization and your business goals. Don’t hesitate to consult an IT support company to get unbiased and clear advice on the matter.